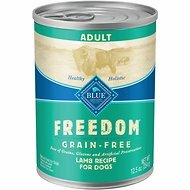 K9 Natural Grass-Fed Lamb Feast Grain-Free Canned Dog Food is a hearty iron-packed meal that contains 90% lamb. 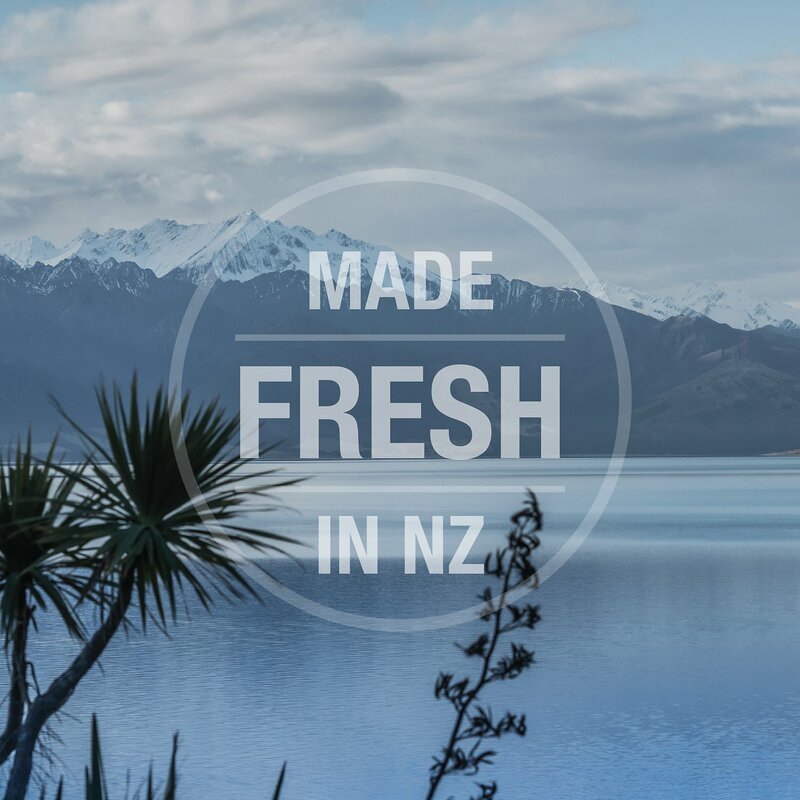 It’s chock full of New Zealand grass-fed lamb, lamb tripe, lamb heart and lamb liver and brimming with fruits like apples and pears, a variety of vegetables like cabbage, broccoli and cauliflower, and it’s fortified with vitamins and minerals. 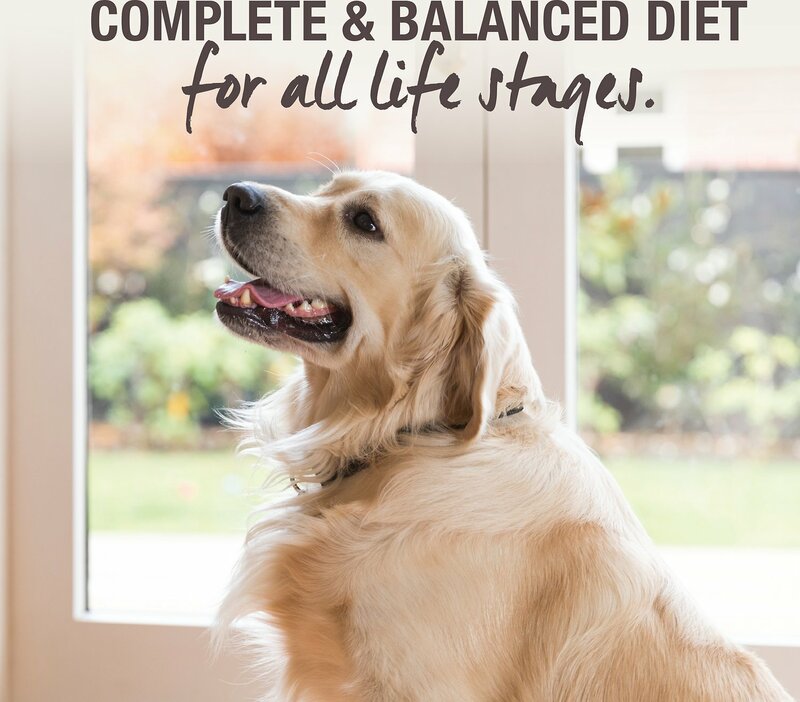 Just pop the easy top can and serve your pup a savory and nourishing feast that’s rich in wholesome ingredients. 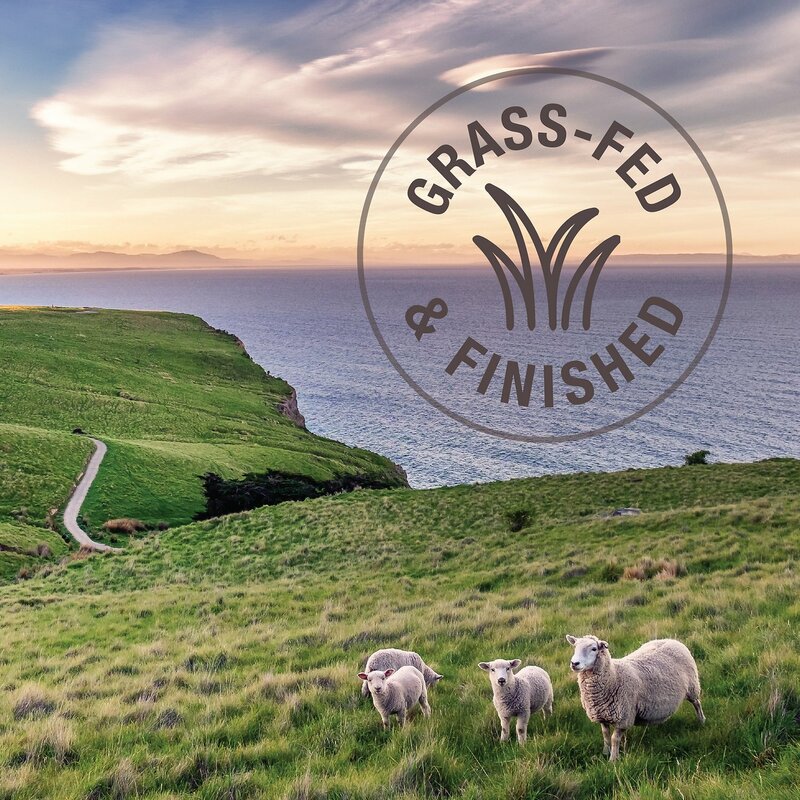 Hearty iron-packaged meal that's made up of 90% high quality grass-fed, ranch raised lamb. 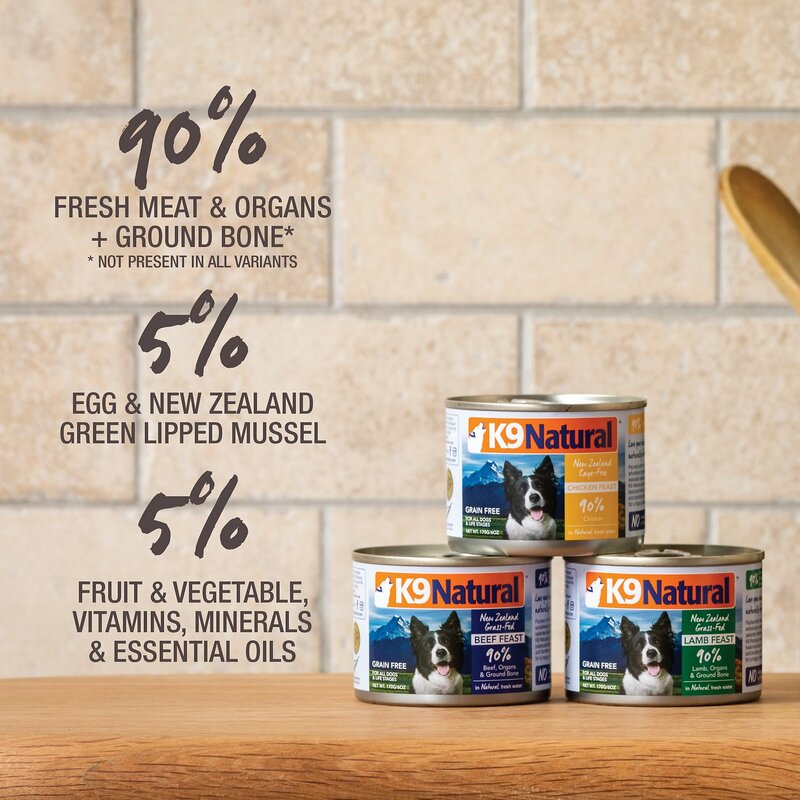 New Zealand green lipped mussels and essential vitamins, minerals and oils are added for better overall health. Mila the Shar Pei loves it!! I add this as a topper to my girls zignature lamb. It adds moisture and some healthy nutrients to her food. She absolutely loves this food and I will 100% re purchase. 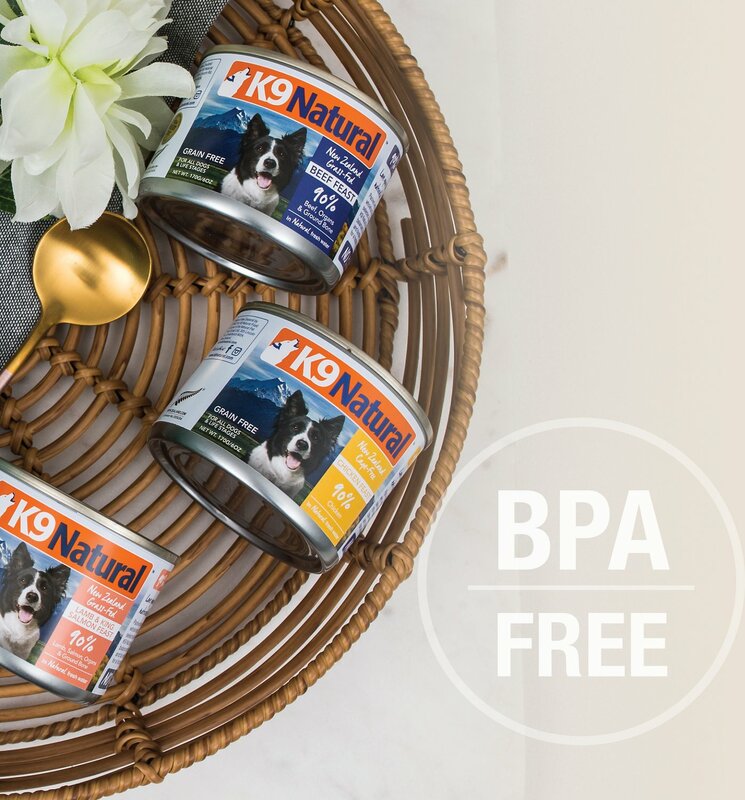 I also love all of K-9 naturals treats for my girl. Great, high quality food for my baby. As soon I open the can, both of my dogs are pushing me to get in between me and the counter to get to the food. They love it! A bit pricy, but what can I say, they are my fur babies. 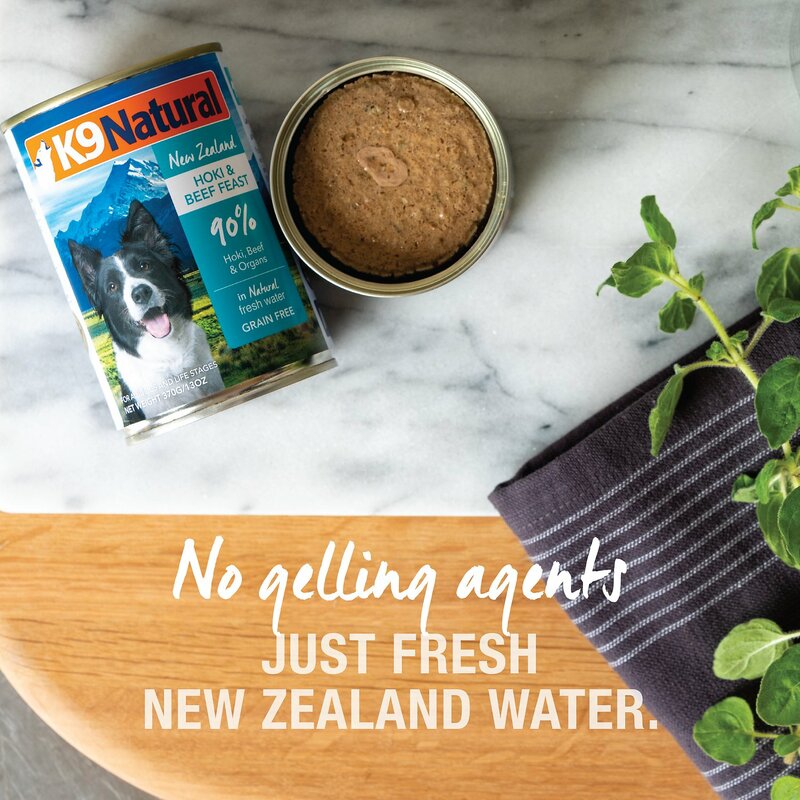 My goldendoodle has tried many different brands and K9 Natural has been one of his favorites! I'll keep making my baby happy by purchasing it, totally worth the $. This is as near to raw as you can get. 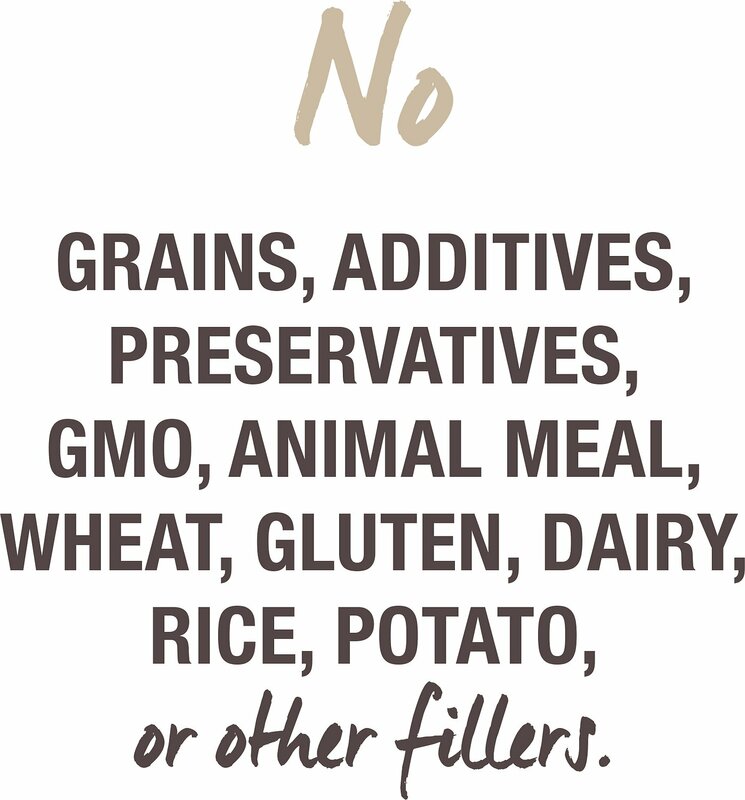 I also feed my five dogs K9 Natural raw. The love it!!!!!! My cats do, too!